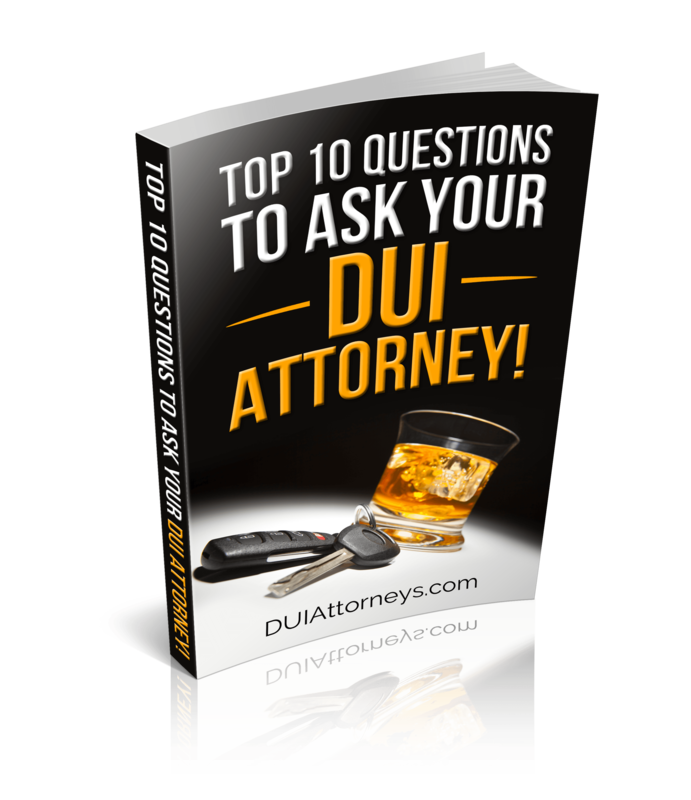 An Tough DUI Attorney Will Help You! To Provide You With The Best Possible Defense! 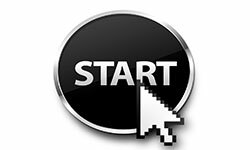 DUIAttorneys.com Will Instantly Provide You With The Help You Need. If you’ve been arrested for driving drunk or under the influence of drugs, you could be facing serious repercussions, including fines, a long suspension of your driver’s license - even jail time. The penalties can be even more severe if you’ve been arrested for a DUI or DWI more than once. With such serious consequences, you definitely need a skilled DUI Attorney to help with your case. It makes sense to have one on your side, especially retaining a attorney who specializes in DUI and DWI cases. Having helped thousands of people in the same situation as you, DUI lawyers not only know the law, they know how the system works, and can use that knowledge to help protect your rights and fight for you, hoping to achieve the best possible outcome. A DUI attorney can help you by looking for flaws and mistakes in the state’s case against you. This includes looking at the reasons the police pulled you over in the first place. In order for a traffic stop to be valid, the police must be able to show that you broke at least one traffic law or that they had some other logical reason for stopping you. 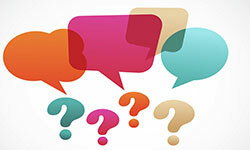 An experienced lawyer can help determine if the traffic stop was valid or not. A DUI attorney will also help you by looking for any errors made by the police while they conducting tests to determine if you were impaired or not. These tests can include field sobriety tests, breathalyzer tests, and the testing of blood samples if you refused to take a breathalyzer. A DUI attorney can help verify whether the testing was performed properly and according to the state’s guidelines, and if the testing equipment used was properly calibrated to prevent inaccurate and false readings. 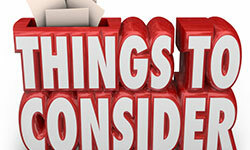 They will also review other circumstances regarding your arrest, such as making sure you were read your Miranda rights and that police respected those rights. 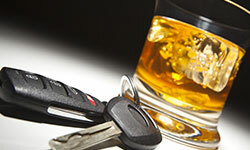 A DUI DWI lawyers will help you if you choose to go to court and fight the charges against you. They can formulate an effective and comprehensive legal strategy for your case, including jury selection, to make sure you receive a fair and impartial trial. They will also make sure that any evidence brought against you in the case is valid and admissible, and will work to suppress, or keep out, any evidence that was improperly obtained or otherwise invalid. If you’ve been arrested for drunk driving or driving while intoxicated, hiring a qualified DUI DWI lawyer is your best defense. Our team of legal experts will fight to protect you rights and work with you to make sure your case has the best possible outcome.